Get ready Detroit, Elle Woods is coming to Detroit and you're not going to want to miss the show. 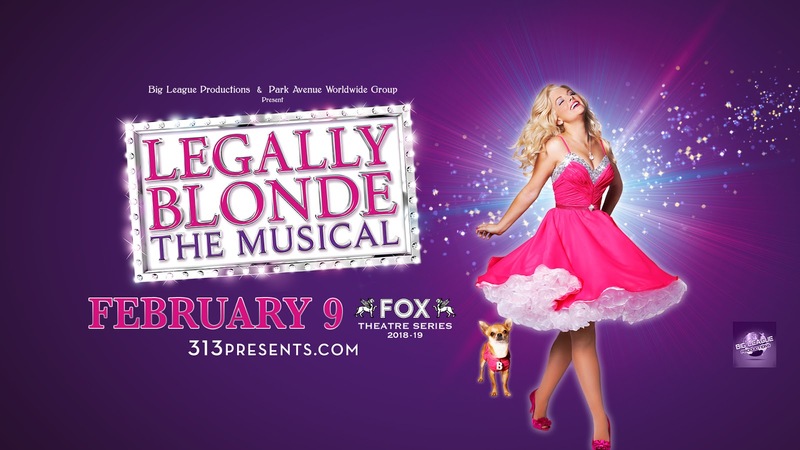 On Saturday, February 9, see all your favorite characters in Legally Blonde the Musical at the Fox Theatre. I have a special treat for you, I am giving away a 4-Pack of Tickets to the 2:00pm showing of Legally Blonde the Musical on February 9th. These tickets will be perfect for a girls night out and you can easily enter below! 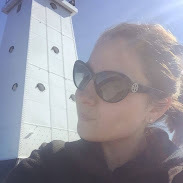 Good luck and I hope to see you at the show! Legally Blonde – The Musical will make its Fox Theatre debut for a limited engagement on Saturday, February 9. As part of the Fox Theatre 2018-19 Theatre Series, the fabulously fun and international award-winning production will perform at 2 p.m. and 7:30 p.m. Legally Blonde - The Musical is the ultimate Broadway tribute to Girl Power! The story follows the transformation of Elle Woods as she tackles stereotypes, sexism, snobbery and scandal in pursuit of her dreams, and proves that you can be legally blonde and STILL the smartest person in the room. This contemporary, sassy musical moves at a breakneck pace driven by memorable songs and explosive dances. Legally Blonde - The Musical warms the heart by proving that self-discovery can be way too much fun and hilarious to boot.